After earning his Doctor of Medicine degree from the Washington University School of Medicine in 1983, Dr. Pfeffer completed the North Shore University Hospital General Surgery Internship and Residency Program, and the Rhode Island Hospital/Brown University Urology Residency Program. Prior to medical school, Dr. Pfeffer earned a bachelor’s degree in engineering from Johns Hopkins University. Among his many academic honors, Dr. Pfeffer was a member of the Tau Beta Pi Engineering Honor Society. He also is a fellow of the American College of Surgeons. 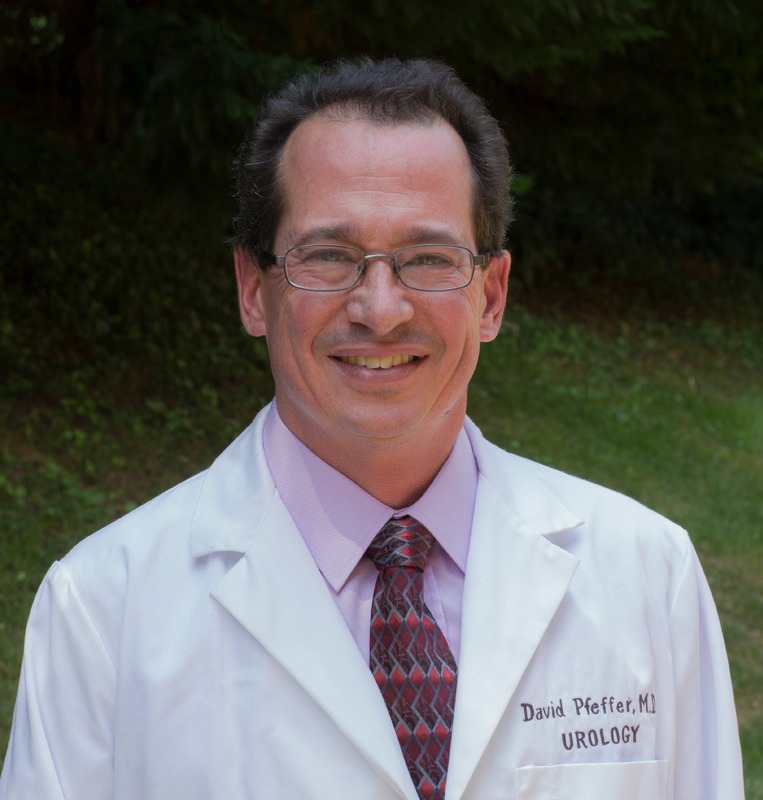 Dr. Pfeffer joined Fauquier Health as a private practice physician with Urological Associates of the Piedmont in 1991. Prior to that, he was an assistant instructor in the Urology Department at Brown University, and a clinical associate instructor in the Surgery Department at Cornell University.